Made in the United States, Anstead is a watchmaker that embodies the kinds of watches you would find in military instillations throughout the world. Every timepiece is created to include accuracy as well as precision even when encountering high stress situations which put a lot of pressure on the watch and its internal workings. 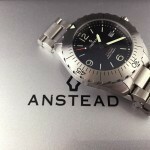 The case for each of the Anstead watches are also designed to take a little abuse without breaking. This means you’re going to get a watch that will stand the test of time whether you’re in the military, or you just want a watch that will stand up to the kind of abuse it normally endures on a day to day basis. No matter which of the collections you choose from, you’re sure to have a watch you can enjoy wearing for years to come. The company was founded to create precision instruments, much like those you would find in a military craft. 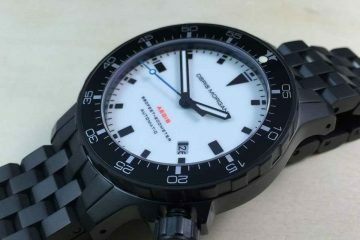 Aside from military style watches, Anstead also has some great watches that are destined to become some of the greatest watches available to you. 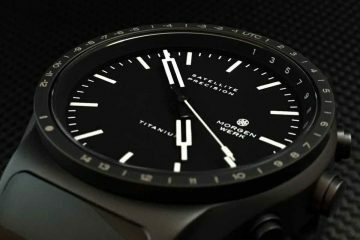 The idea was to create watches that are timeless in design and rugged in construction. Functionality is a big part of why we all buy watches, but you want a watch that will look amazing as well. This is why all of the watches produced by Anstead balances these two elements. The idea is for you to have a great looking watch you can display in 100 years just as easily as when you first purchase your watch. Giving you the best in timepieces is the goal of every watch produced. These mechanical watches from Anstead come in several design elements to meet your needs. 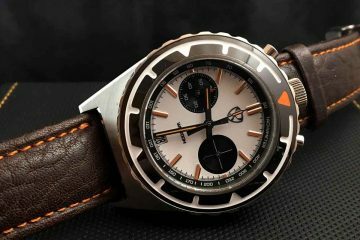 Whether you’re looking for a diver watch that appears as if it is straight off of a submarine, or you want the kind of watch pilots would wear when breaking the sound barrier, you will find great timepieces you will be proud to wear. Just choose the one that best suits your personality and you will have the watch you can pass down to your children in years to come.